“It is a great and unexpected honor to be recognized as a Distinguished Alumnus by the University at Buffalo’s Department of Biological Sciences and allowed me to share with both old and new acquaintances the exciting research my laboratory is conducting in COSAM at Auburn University,” shares Dr. Santos. The seminar was hosted by Dr. Jerry Koudelka, Associate Dean for Research & Sponsored Programs in the College of Arts & Sciences, University at Buffalo. 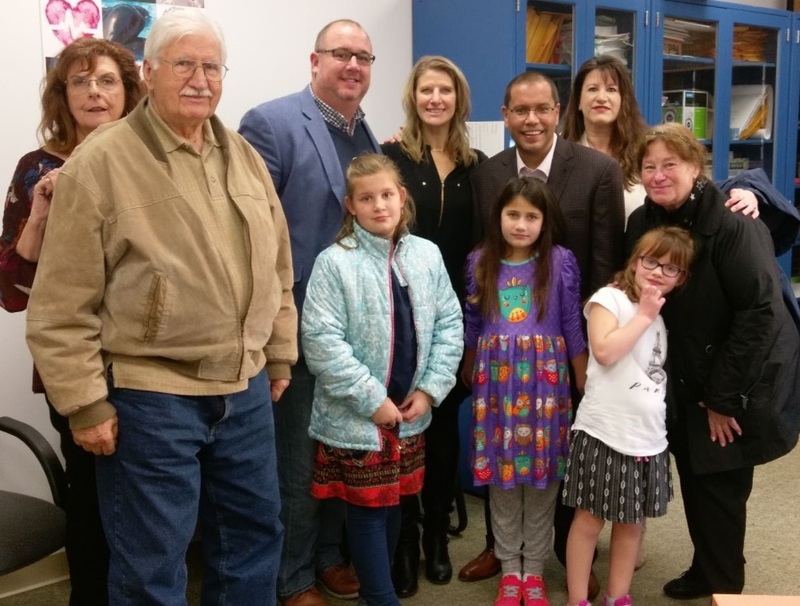 Dr. Scott Santos surrounded by his family at the University of Buffalo. 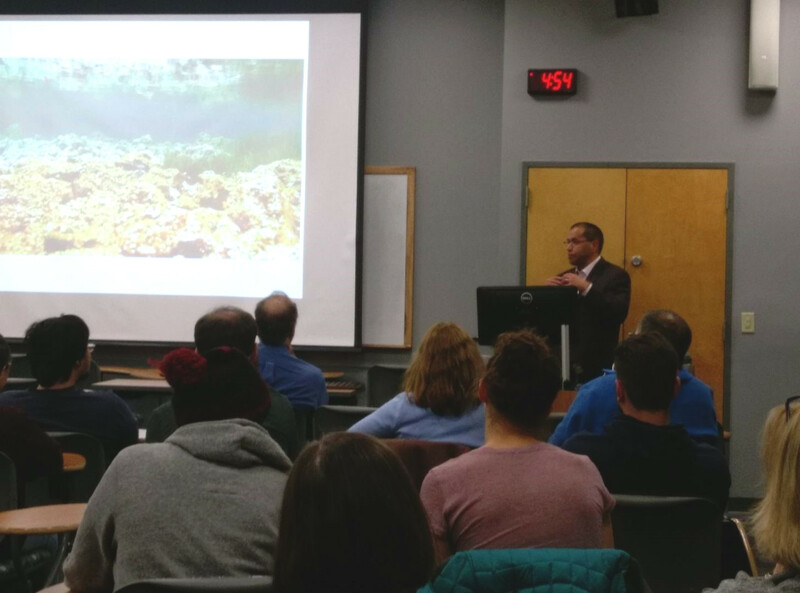 Dr. Scott Santos speaking at the Department of Biological Sciences at the University of Buffalo as a Distinguished Alumnus.